Contouring and highlighting are not only becoming a trend in make up but they have always been an incredibly important know-how. For me, this realisation first started with pictures on Instagram, and then, I always wondered “but how? I don’t want to make myself look like a silly clown”. A few days ago, I watched a video that I can’t find anymore. 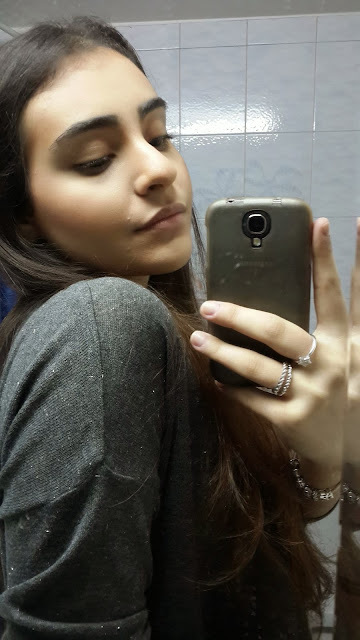 The make up expert in the video was using MAC products and I kind of liked it. 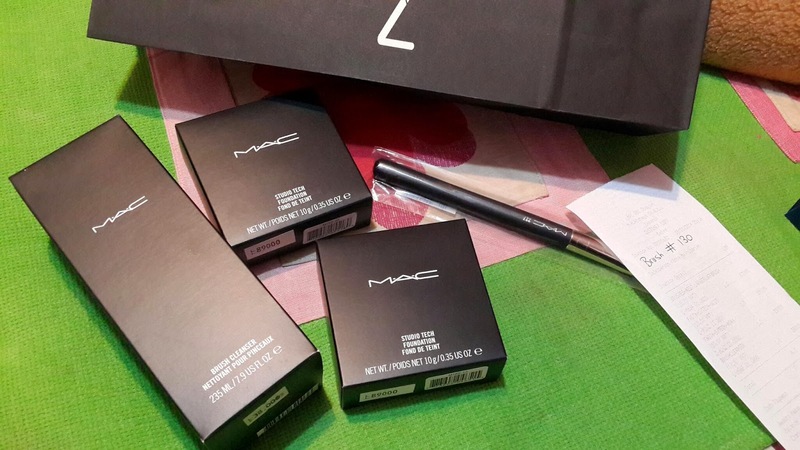 Personally, I consider MAC products of great quality/price. 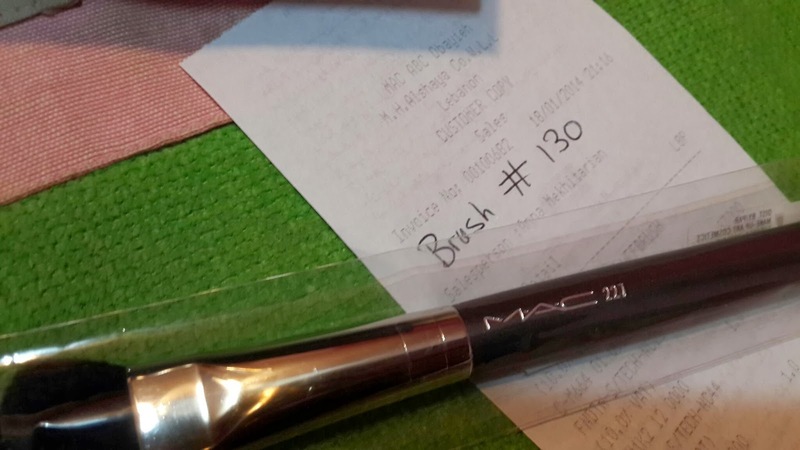 You buy MAC, you offer yourself high quality at a still affordable price, comparing to Bobbi Brown or Chanel. Also, I decided to buy the contour and highlight palette to learn it. 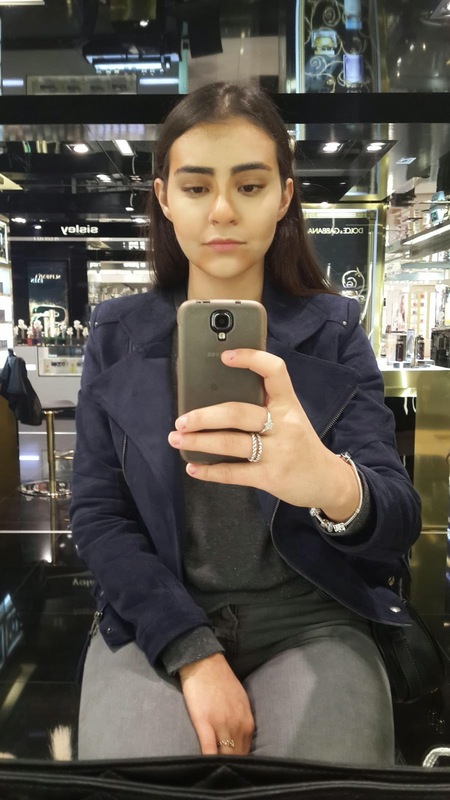 I visited the new stand of MAC at ABC Dbayeh, which is now the largest stand there, and I asked for help. 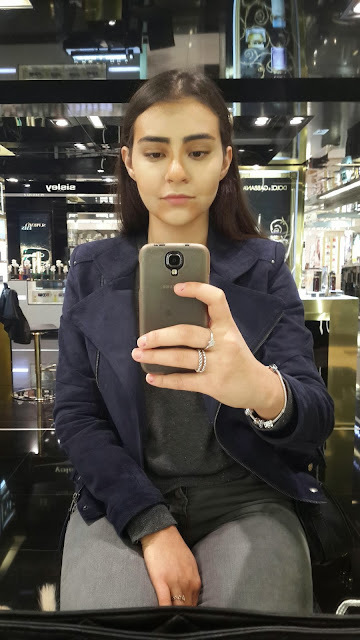 I ended up with a great make up session where the brunette sales woman applied make up on my face meanwhile teaching me the right way to do it. Then, I bought the products she used that I don't have already at home. 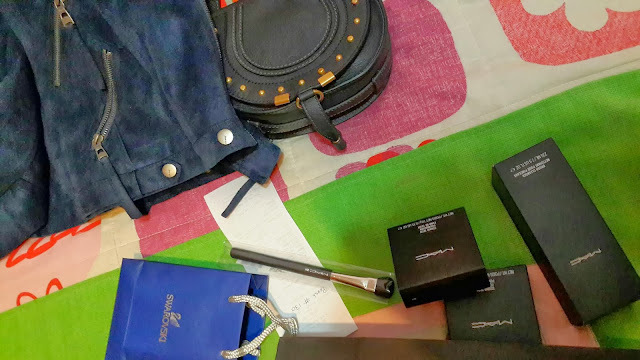 It was a good experience and I also advise you to let the helper try on the products you want to buy on yourself, first in order to make sure it is what you really need, and second, to perhaps learn a few tricks. Contour and highlight cream or powder is actually foundation. Therefore, you can use foundation instead. 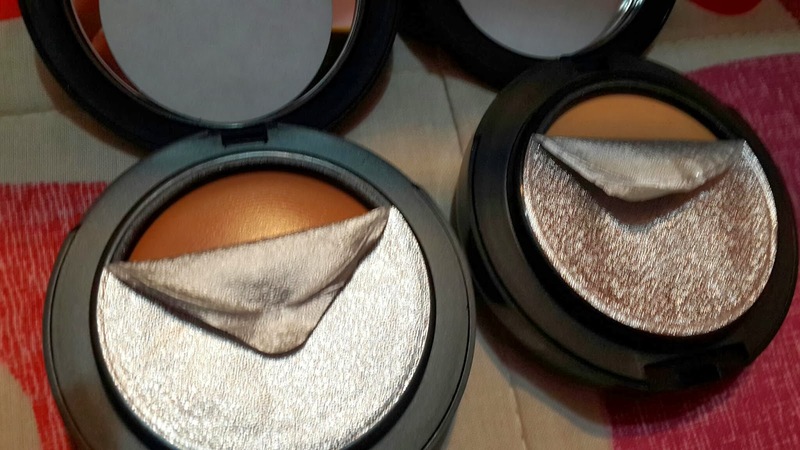 Choose the colors of highlight/contour as lighter/darker than your skin tone by 2 or 3 tones. 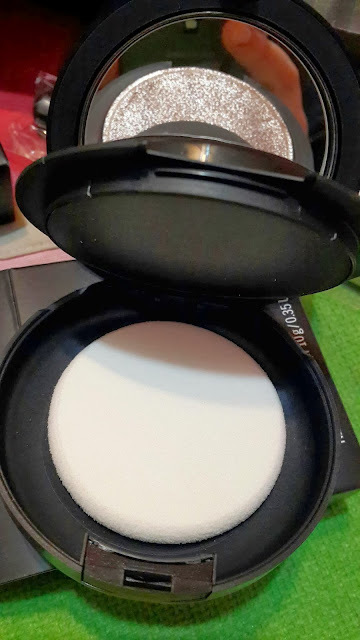 It is better to use cream than powder and then lock in the foundation by applying a neutral finishing powder that matches the color of your skin. You can also use Les Meteorites from Guerlain instead. Contouring on the jaw bone is only for those who have a double chin and need to make their figure look slimmer. Essential highlight parts: T-zone (forehead, nose, upper lip, chin), eye circles, smile wrinkles. Essential Contour parts: just below cheeks (it's the sunken part of your cheeks below where you apply the blush ), around the forehead, and on the nose sides going up to the eyebrow. Brush 227 (above) is for applying the foundation with precision. Brush 130 (below) is for blending it all on your face, it is currently unavailable onstore in ABC Dbayeh branch so I need to look elsewhere. Highlight and contouring is super transforming. 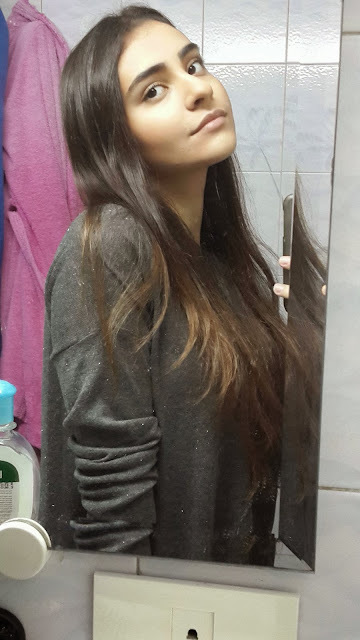 I love highlight during the day and the whole deal at night!